Home Special Events Water Adventure Week! Are you looking for a fun way to begin your summer adventures? Youth aged 9-15 are invited to take part in our Water Adventure week from July 3rd to 5th. Each day will be feature different activities in and around the water. 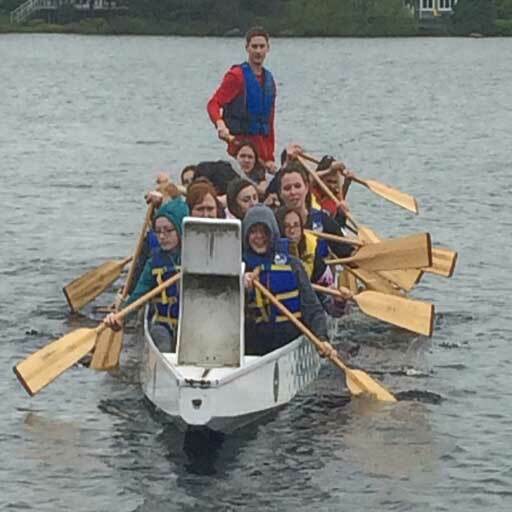 Canoe, kayak, dragon boat, swimming, intro to sailing and life-guarding as well as an out-trip experience at Ellenwood Park! Most days take place at Lake Milo Aquatic Club with July 5th at Ellenwood Park. Cost is $60 and includes all instruction and equipment. No experience necessary. Call our office at 902-742-8868 or visit us at 932 Hwy #1 in Hebron to register. Celebrate Canada !/Célébrez le Canada! How do I get my kids signed up for the Water Adventure Week? Just call our office at 902-742-8868 or visit us at 932 Hwy #1 in Hebron to register. 🙂 We accept cash cheque and debit.